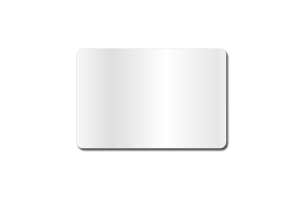 Buy Name Badges – Design Online! Use our online tools to design custom name badges in seconds! It’s never been easier to design and order custom name tags online. No photoshop or any special graphics software needed! Great for companies, businesses, and events of all kinds! For variable text, just attach a spreadsheet to your order in our shopping cart with your full names list for multiples with different names on each. 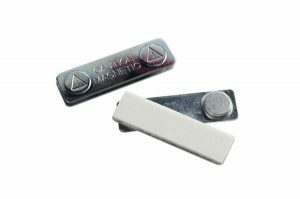 Save time and money with fast shipping for custom name tags and badges from Name Tag World. 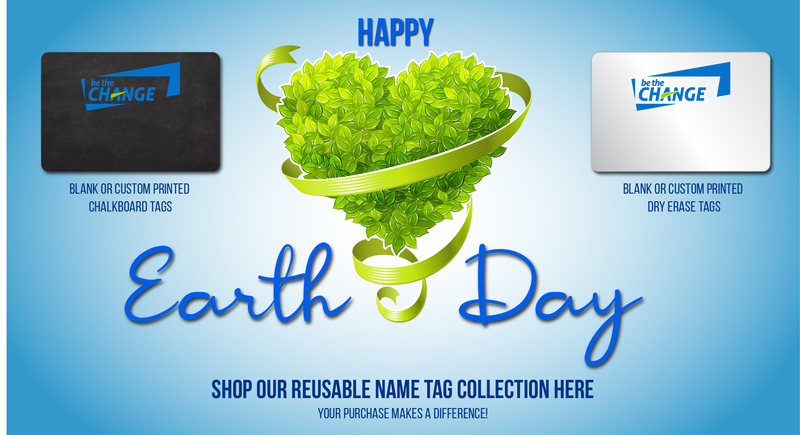 Create Standard or Custom Name Tags in Minutes! 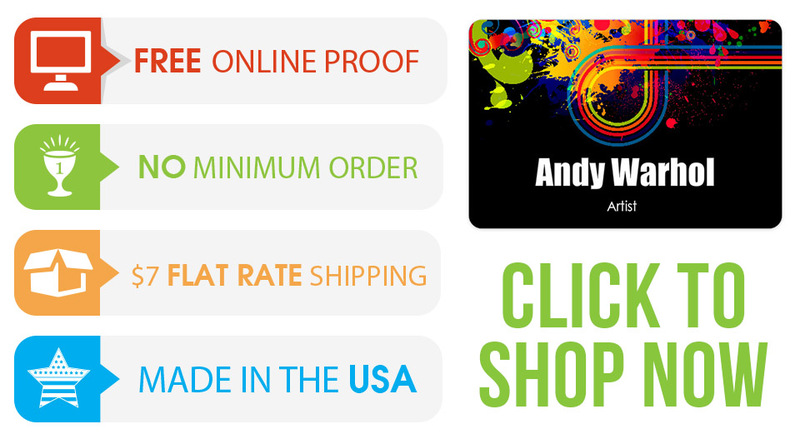 Made in the USA, delivered quick and easy! 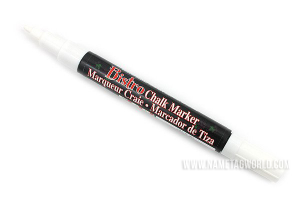 We’re also proud to offer an exclusive line of name tags and expedited products including chalkboard name tags, write-on / wipe-off name badges, plastic, magnetic, signs banners and more. Brought to you by Identity Systems, a leading US manufacturer of custom printing for the largest retail, food service, and hospitality chains in the world. Identity Systems has 31 years of experience in commercial printing with an A+ BBB rating. For orders of 500 custom pieces or more, visit us online at Identity Systems, our large-volume manufacturing parent company website where you can place bulk orders are our best rates, at http://www.identitysystemsinc.com. Ready to Design Your Custom Name Tag? 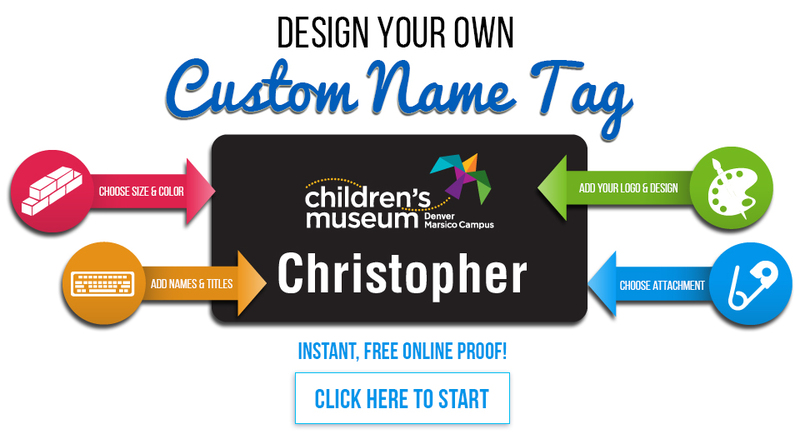 Design your name tag in minutes. Attach a spreadsheet at checkout and we’ll make one for everyone.